Action Fleet, LLC. Is proud to be the official up-fitter for this new product offering from Polaris Government and Defense. 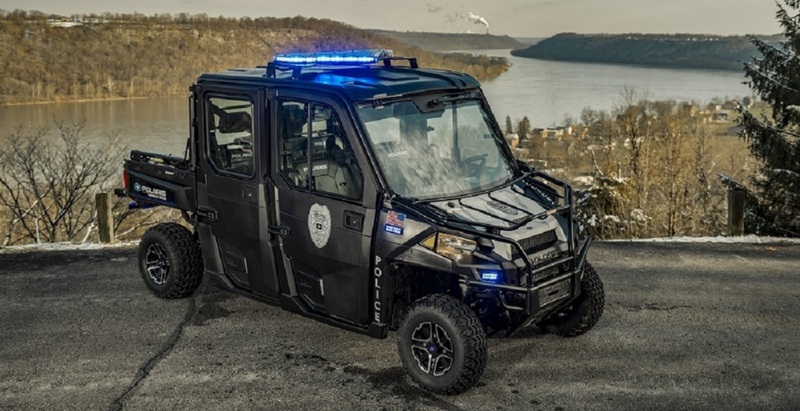 These are full featured lighting and siren packages from the Polaris Ranger line available at http://military.polaris.com.